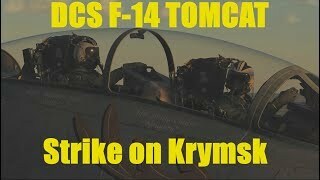 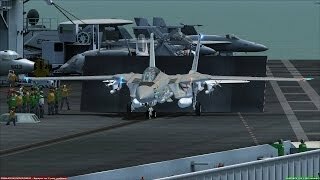 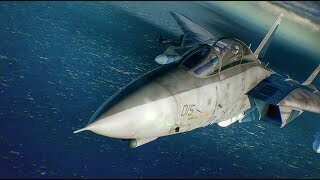 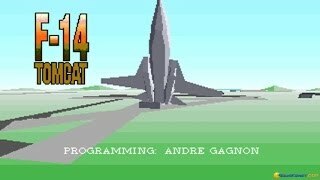 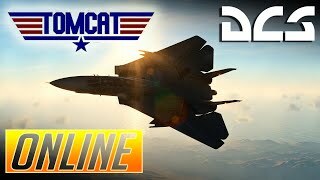 DCS World: Multicrew | F-14 Tomcat Multiplayer Gameplay Thanks to Chasedtuna for the fantastic RIO work and Deadmeat for covering my arse in this mission! 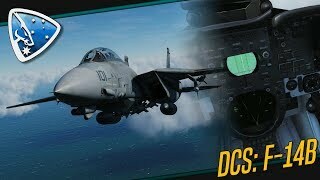 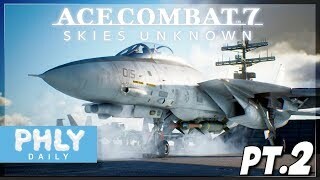 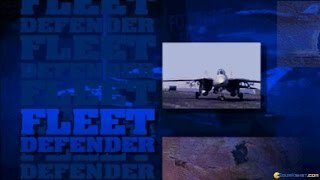 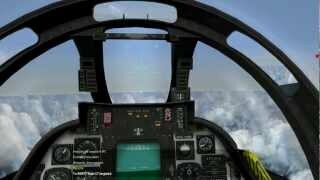 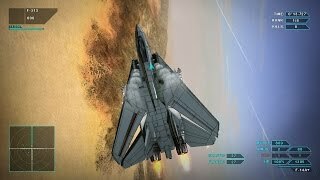 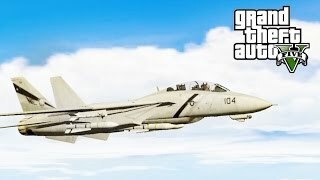 DCS: F-14 - Pre-Order / Gameplay Reveal Trailer - PRE ORDER NOW! 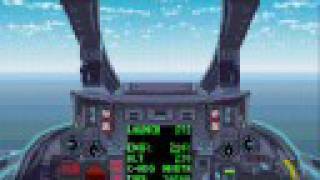 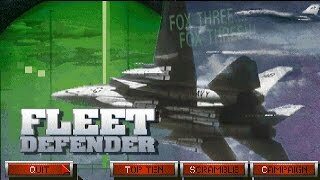 This is a pretty neat flight "simulator" for the Game Boy Advance, released in 2001. 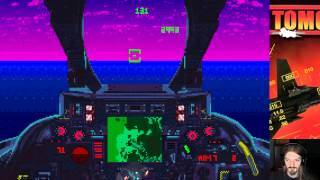 It is a remake of Turn and Burn: No-Fly Zone for the SNES, and boy is it fun. 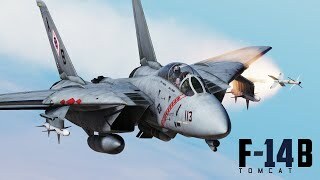 DCS: F-14 Tomcat Everyone Hides when the Tomcat Takes Off. 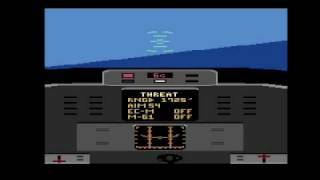 There aren't many simulator games for the Atari 2600, so people who love simulators should get it, also because it's a great one.